This year marks two exciting anniversaries for Monolithic: the 20th anniversary of the Monolithic Dome Institute and the 40th anniversary of the first Monolithic Dome. We take a brief look back on those years and look forward to the future. The Jefferson County Daily Union recently published an article detailing the opening of a new dome school in Johnson Creek, Wisconsin. 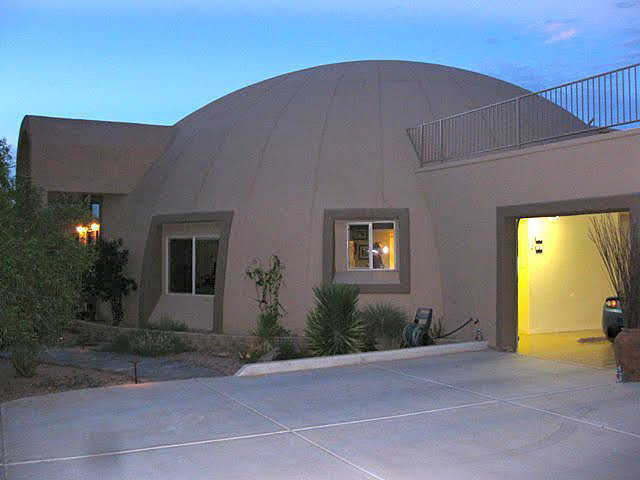 This school is unique because it features 5 connected domes, each for a different purpose. 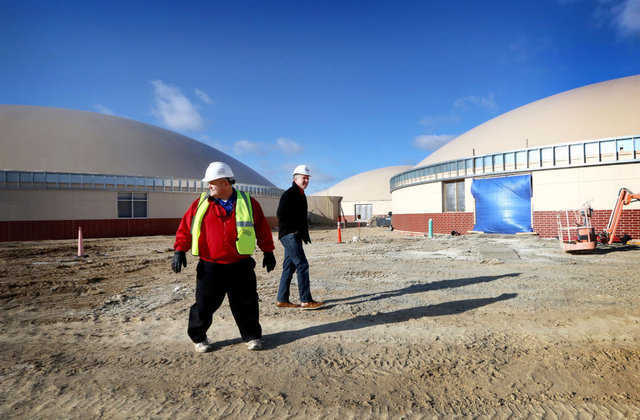 It is the first school in the state of Wisconsin to use the dome design. The fall of the 2016-17 school year marks an exciting time at Wasuma Elementary School in Ahwahnee, California. A new domed gymnasium is now in full use. Built to serve the school and the community, it has been years in the making. The Kasson Public Library recently celebrated the opening of its new building in Kasson, MN. The building will be an asset to the community not only as a library but also as a shelter in case of emergency. 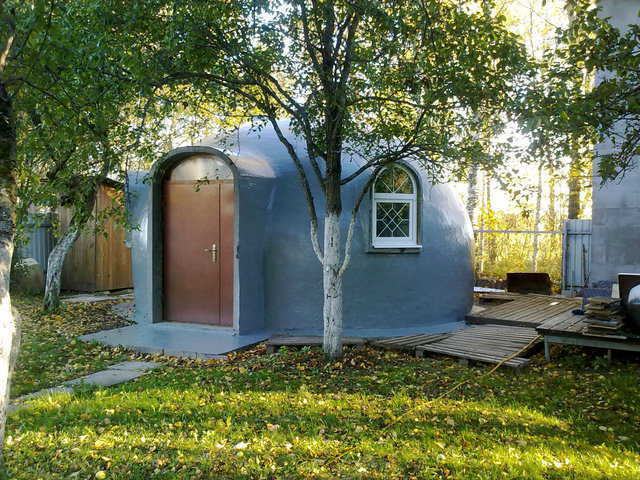 Dome home for sale. Open house tomorrow (August 14) from 2 to 4 PM. One of a kind, ORGANIC ARCHITECTURE. Let your heart sing and your spirit soar. On 2/3rds of an acre, minutes from all the good things Boulder has to offer. End of the cul-de-sac for views of Baseline Lake. Sweeping views atop Hoover Hill Mesa. Garage has 3 stalls, 2 doors for cars, one with rolling door for bikes used as a screened in porch. Nearby trails along Baseline and Arapahoe. Circle Drive. In a sea of homes with perpendicular walls, this home offers a unique living experience. Rarely does a home with such a rich history and distinctive architecture become available. This extraordinary home — which sits on approximately 3 acres — was constructed in 1978 by the current, original owners. It was a time between two of the worst energy crises in the U.S. — 1973 and 1979 — caused by interruptions in petroleum exports from the Middle East. 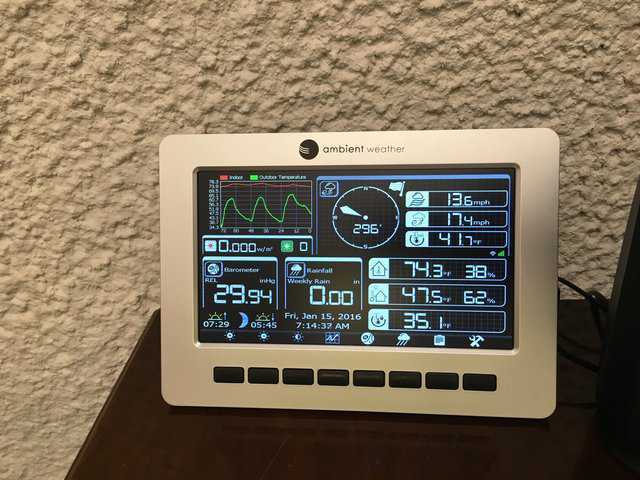 Oil prices skyrocketed, and many homeowners began to look for alternative energy sources to run their homes. Others decided the best solution was to use less energy. 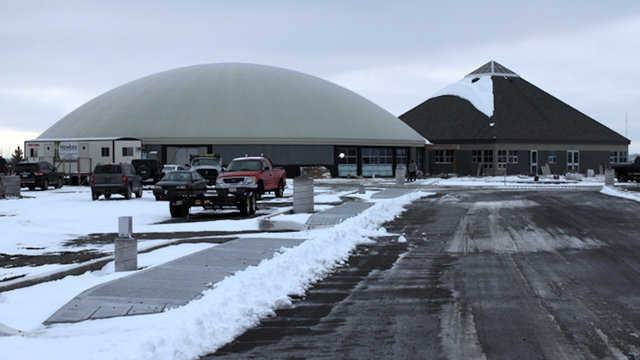 YAMHILL, OREGON — Residents of Yamhill-Carlton School District approved a $14.2 million bond to fund major repairs and build a new Monolithic Dome gymnasium. The state of Oregon will provide an additional $4 million to the district to repair the school’s aging buildings. The YCSD Bond Video demonstrates why the funds are needed and what they plan to repair. 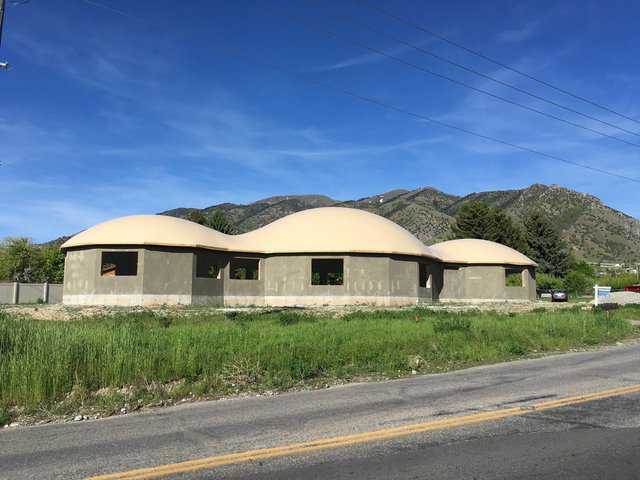 The concrete thinshell is complete for our new Monolithic Dome home. Javier, Hector and Jose did a fabulous job. They finished painting the interior last week and returned to Texas. It’s been a long process to get this dome built and now that it’s set in concrete (literally), we love it. It’s time to start work on the interior, but before we begin, let’s talk about how we got here. 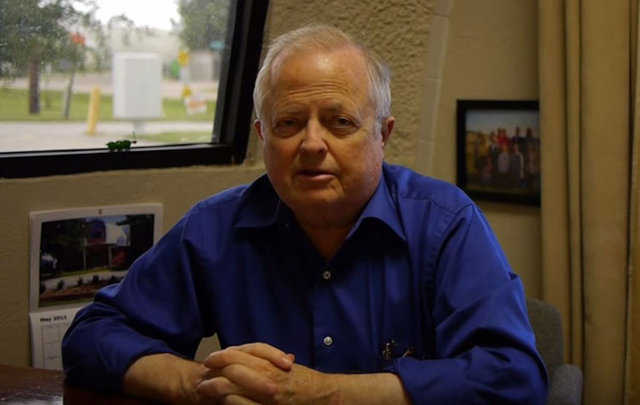 Lubbock, Texas area residents set to vote this Saturday on a variety of school bonds. One is for Crosbyton, Texas where a proposed Monolithic Dome for an early elementary school and community safe room is planned. UPDATE: The bond passed. 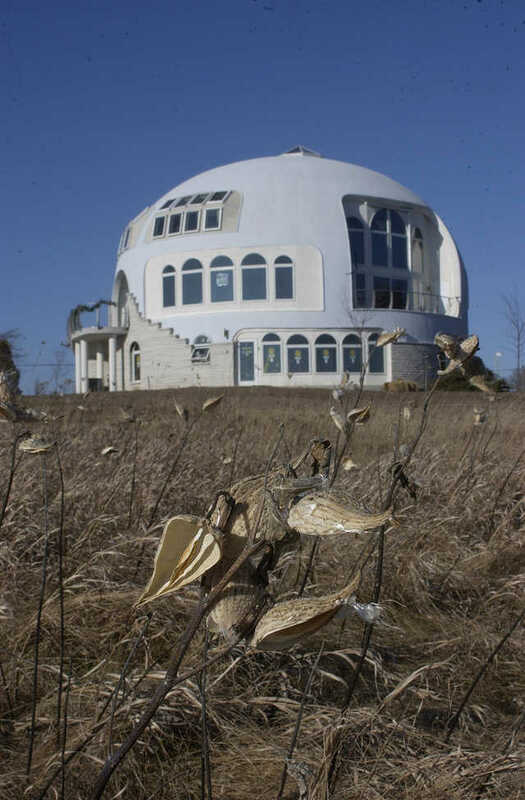 Monolithic Dome home for sale in Riverton, IL (northeast of Springfield). 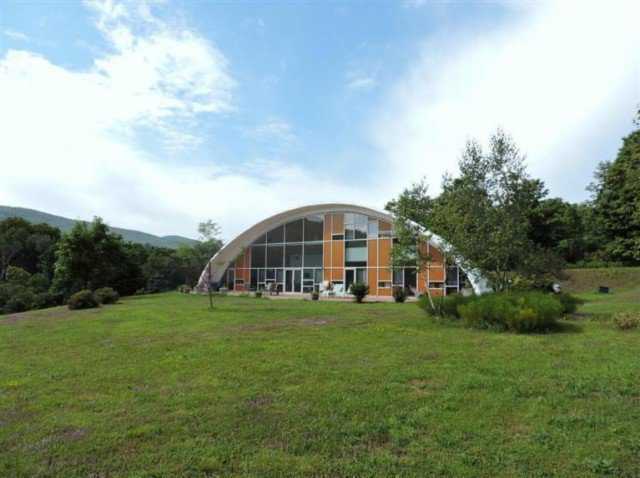 It has three bedrooms, two baths, and almost four acres of beautiful land. Be safe and comfortable in this idyllic rural setting. For more information visit Endow Real Estate’s full listing. Asking price is $159,000. The All Nations Church of Sudbury, Canada is the first of it’s kind in the area. The Monolithic Dome church is the culmination of years of hard work and sacrifice by members of the congregation as the Sudbury Star reported in February. At last! Five years of utility data has been collected and summarized for our Monolithic Dome nestled along the Blue Ridge Parkway in Virginia. The result: thousands saved. We are often asked if living in a Monolithic Dome is like living in a cave. It’s hard for some people to imagine a bright and beautiful interior that’s curved. Even more difficult is imagining the possibilities a dome structure provides. Usually people ask questions about hanging pictures or how well furniture fits against the dome wall. Sometimes, however, designers break through the square world and show us how it’s done. 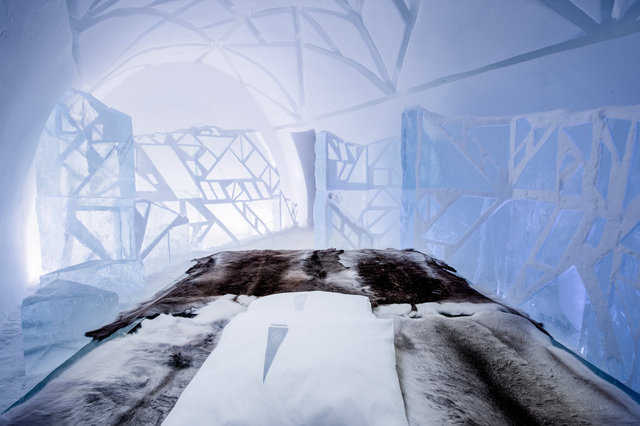 In Sweden, a temporary ice hotel is a masterpiece of curved architecture. 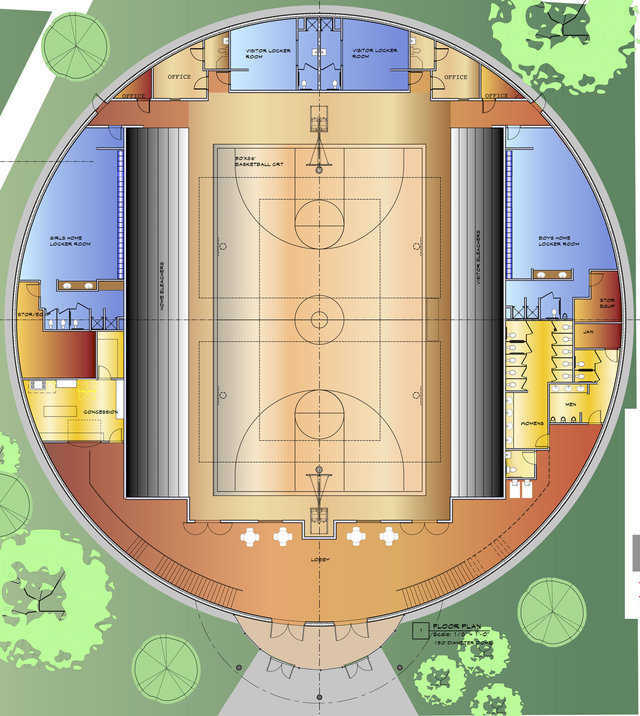 The Tupelo City Council approved two Monolithic Dome safe rooms — one for Lee Acres, Mississippi and the other for Theron Nichols Park, Mississippi. Each will be large enough to hold over 1,000 residents during a major storm. FEMA grants will pay 90 percent of the cost. 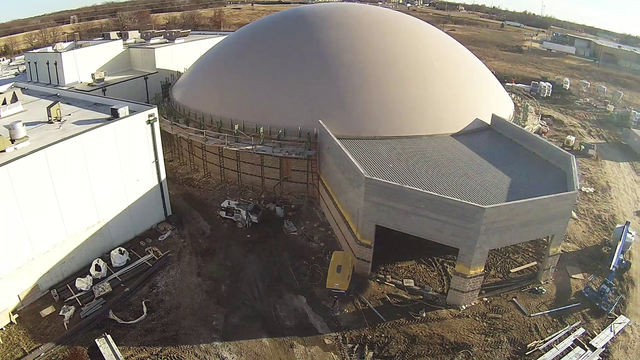 The 550-seat seat Monolithic Dome auditorium is nearly complete for the All Nations Church in Sudbury, Ontario. It’s been a long road. The dome and related buildings began construction in 2011. The congregation is paying for everything as they go. So far they raised $4.5 millon for the project. Grainews recently profiled Andy and Christina Stender’s family agricultural business. 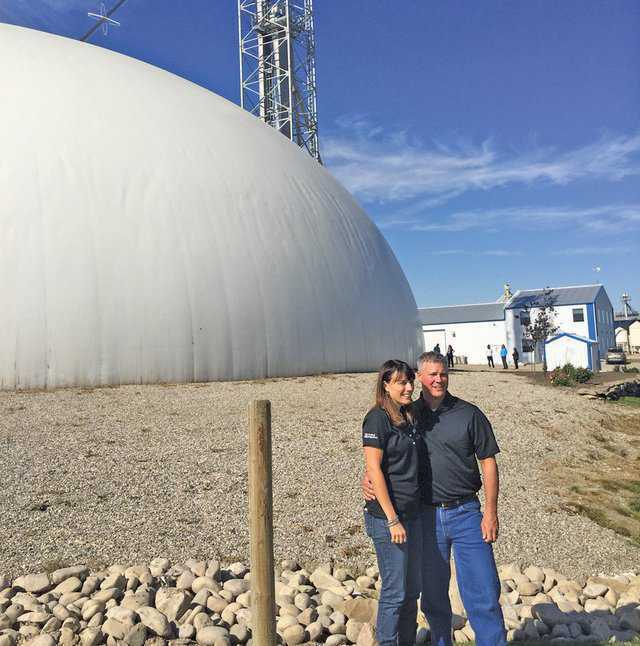 Crowfoot Ag Solutions in Strathmore, Alberta serves over 100 farmers and now includes a Monolithic Dome fertilizer blend plant built in 2014. The “Disappearing Dome” is for sale. The beautiful dome house on the shore of Lake Michigan is currently used as a vacation home, but the owners would like to sell it. WBAY ran a nice story about the home. Greg Miller submitted this great HD aerial video of the Catoosa Public Schools safe room under construction. You can see that work continues on the exterior while Monolithic construction crews work inside. The Monolithic Dome concrete shell is expected to be finished before Christmas. 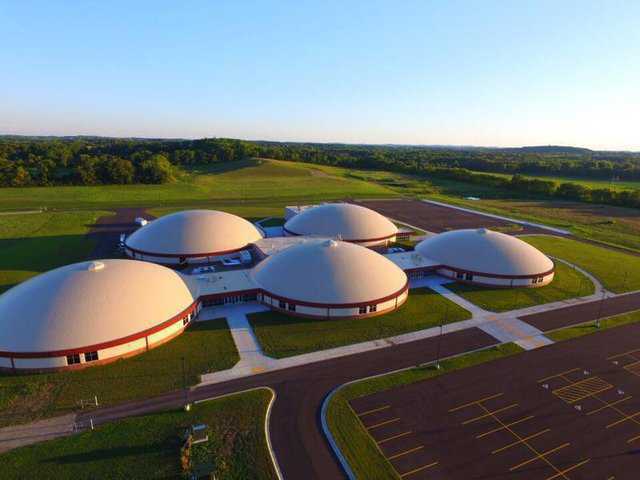 Five Monolithic Domes under construction in Wisconsin will become the first Monolithic Dome school in the state. The Johnson Creek Middle School / High School will include classrooms, gymnasium, cafetorium (cafeteria and small auditorium), administration offices, and more. Good weather and hard work mean that construction is slightly ahead of schedule. Everyone is optimistic it will all be ready for the 2016-17 school year. Fedor Pavlovskiy is a Monolithic Dome Builders Workshop graduate of April 2014. 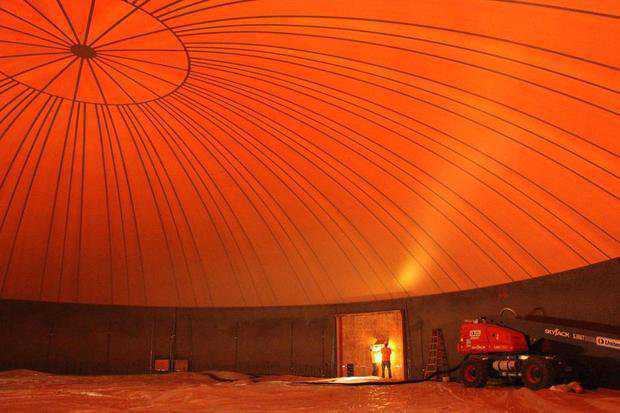 He recently sent us pictures of a shotcrete pump and 20-foot Ecoshell he built in Russia. 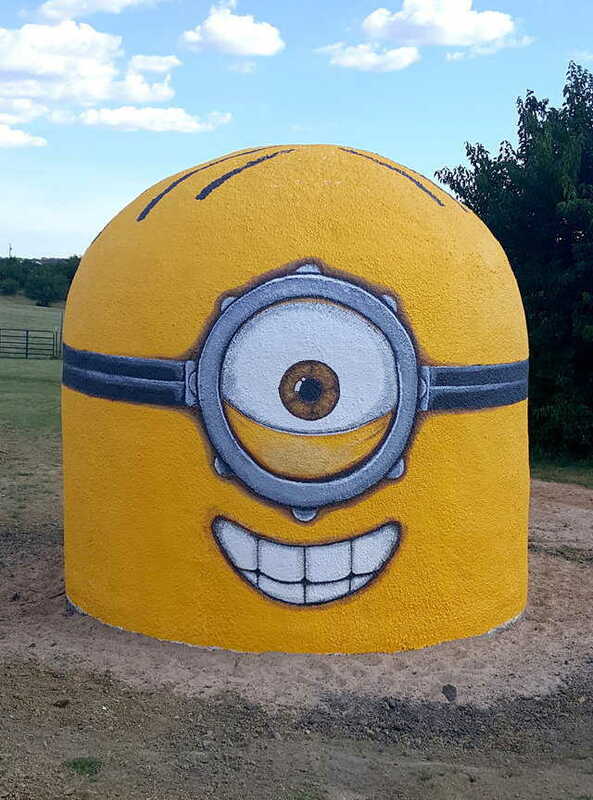 NewsOn6.com has a great story about the a Monolithic Dome inflation in Catoosa, Oklahoma earlier this month. 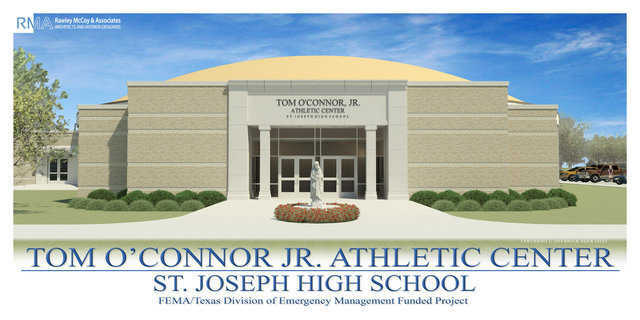 The 136-foot diameter facility will be a cafeteria for the school and a safe shelter during tornadoes for the students and community. There’s an excellent time-lapse of the inflation in the story. 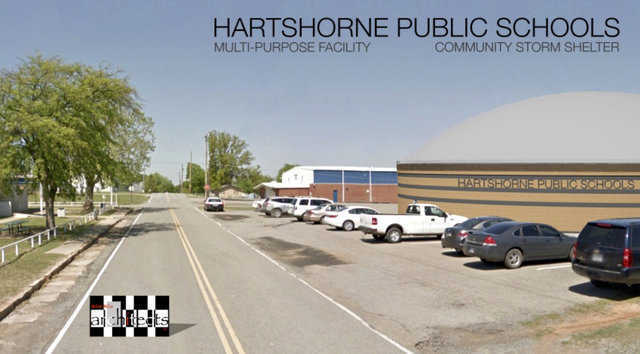 The $7.7 million bond passed for two safe rooms for Hartshorne Public Schools. 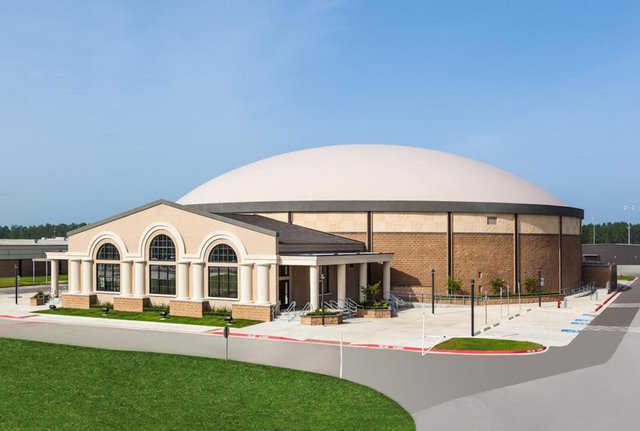 The larger, 150-foot diameter Monolithic Dome will serve as a full gymnasium at the high school. 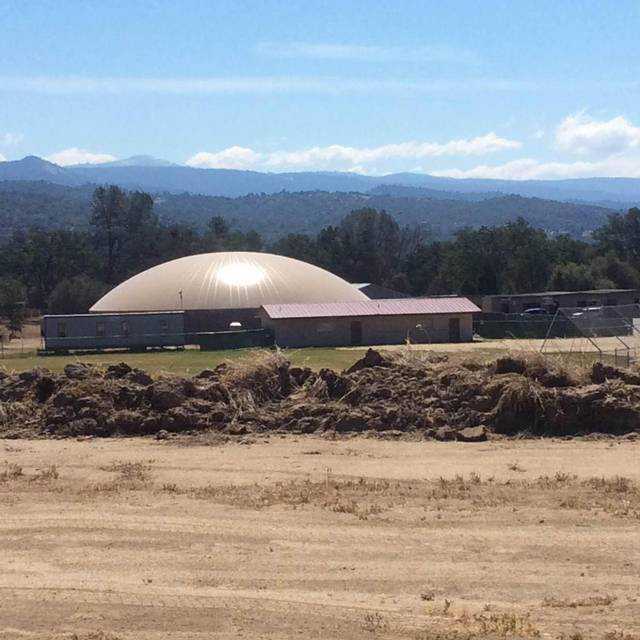 The smaller, 70-foot diameter Monolithic Dome will be a new library and computer center at the elementary school. 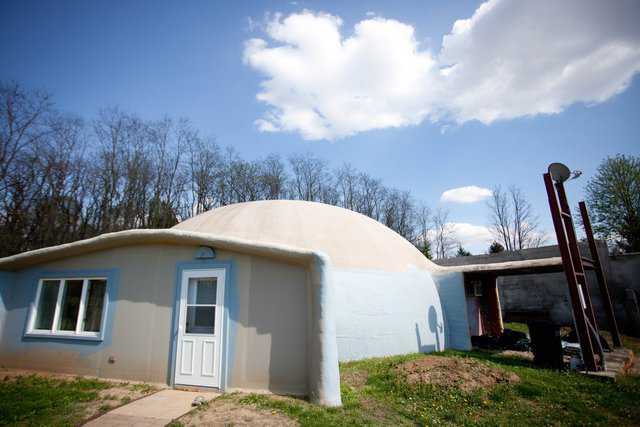 The Spring Valley Tribune recently ran a story about Jerry Cleveland and his advocacy of the Monolithic Dome. 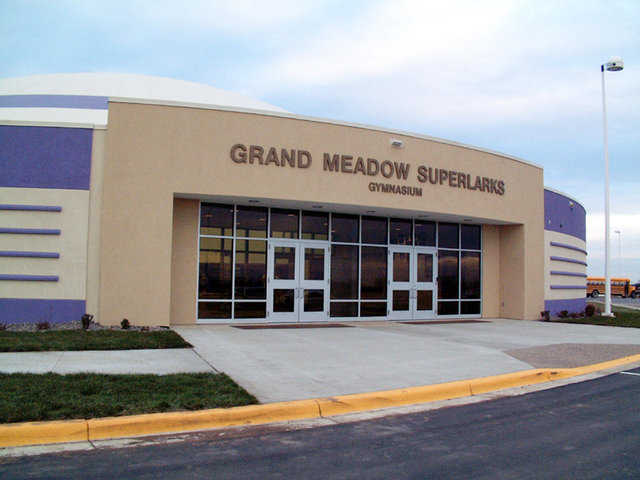 Cleveland was instrumental in the construction of a K-12 school in Grand Meadow, Minnesota in 1998. We’re building a new Monolithic Dome home. 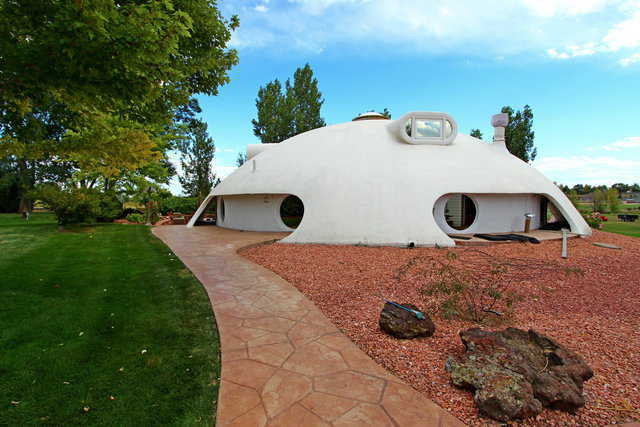 It’s been ten years since we left Texas and our wonderful Callisto dome house. Although we love living in Cache Valley — it’s like a swiss valley nestled in the northern Utah mountains — we miss our dome. I grew up in domes. My wife and kids lived in a dome for 10 years. I’m part of the dome business. It’s time to build a dome home. There’s a nice interview with David South by Off The Grid Radio. It’s a podcast where they discuss how the Monolithic Dome resists hurricanes and other disasters. 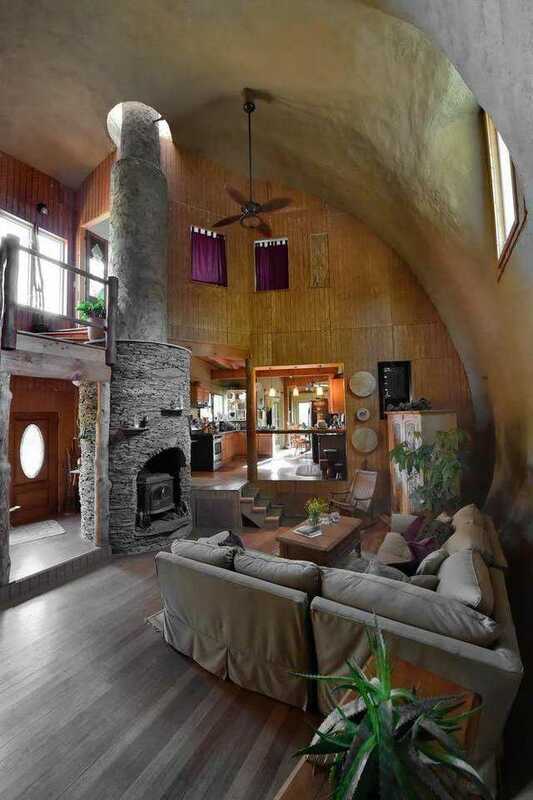 I’m often asked if there’s a trick to installing fireplaces in a Monolithic Dome. It’s actually pretty straightforward. 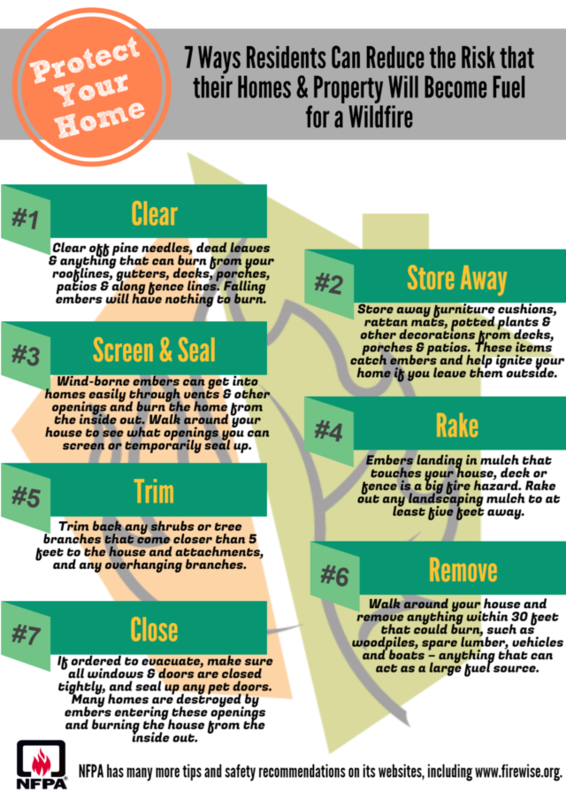 The real question is, “Do you need the fireplace?” I see the romantic appeal of visiting around a glowing fire or the desire to reduce your heating bill. However, the energy efficiency of the dome typically changes a need for a fireplace into a want. 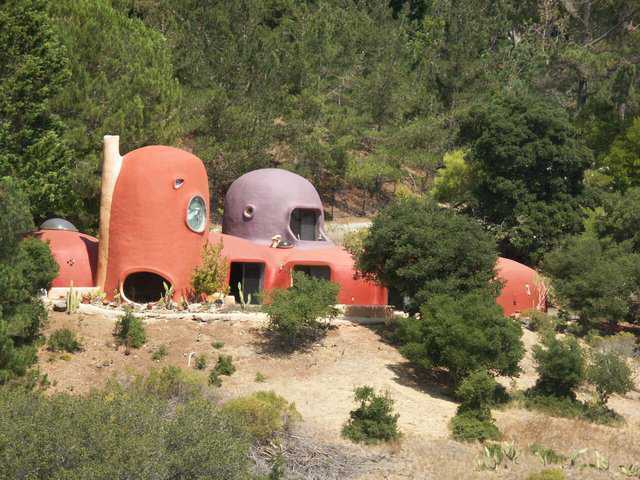 It’s called the Flintstone house. 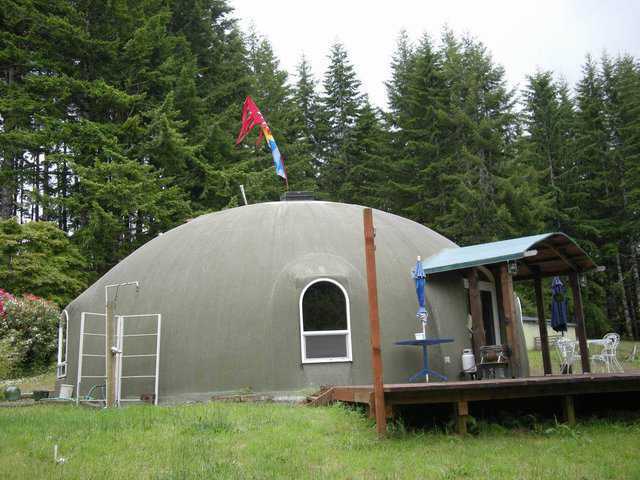 Built in 1976 near San Francisco this all-concrete home was reportedly inspired by the first Monolithic Dome built in 1975. Whether it was or not, the house is a well known landmark in the community as well as a landmark design for inflatable concrete construction. And it’s for sale for the modest California price of $4.2 million. The architect addressed an audience of school administrators. He proclaimed that no one can affordably build large safe rooms. The best a school could do are small rooms for refuge in an emergency. He was followed by David South who said, yes, you can build a large safe room — disguised as a gym. 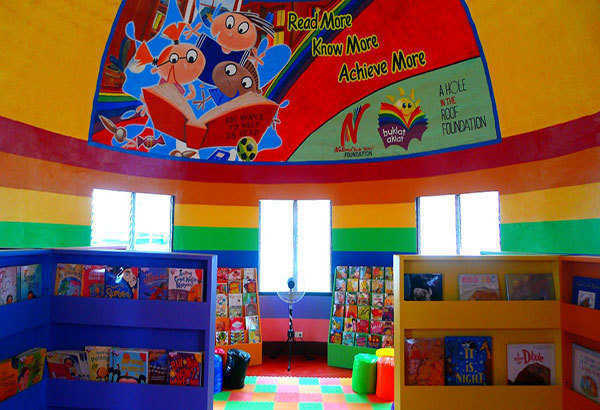 Children read new books under a large, friendly mural painted on the domed ceiling. It says, “Read More, Know More, Achieve More”. It’s a motto for the library and a goal for several charities, working together, to build ten Monolithic Dome libraries in the Philippines. 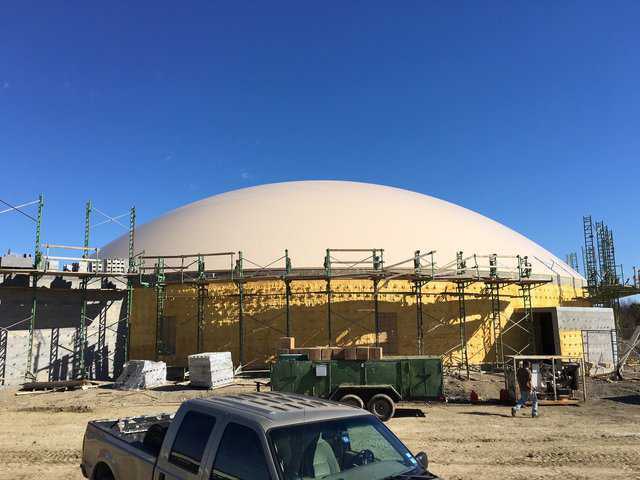 The Santa Fe Trail High School in Carbondale, Kansas opens their new Monolithic Dome fine arts center in a week. 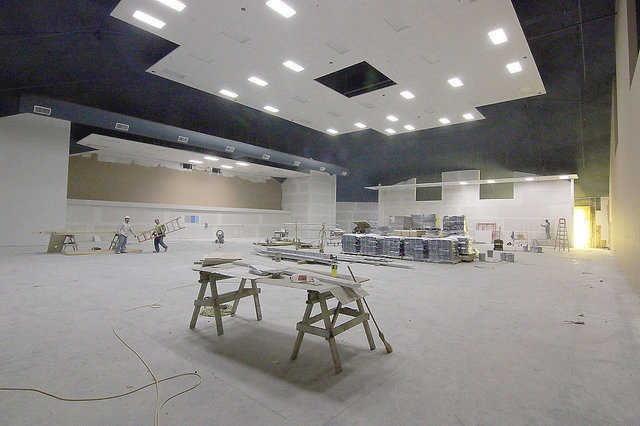 The facility houses a 500 seat theater, band room and choir room. 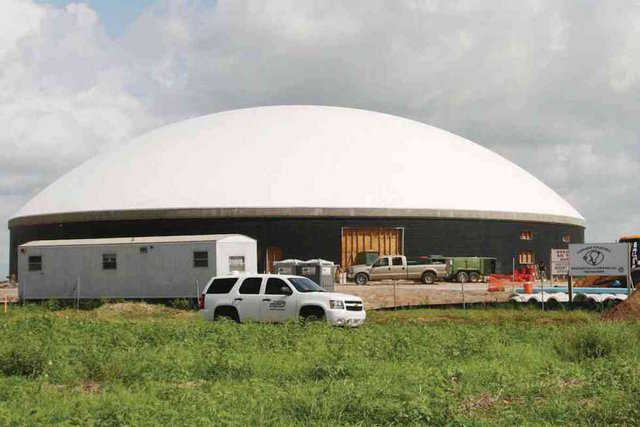 The Osage County Herald-Chronicle reports that the second dome, a gymnasium, is expected to open September 21. 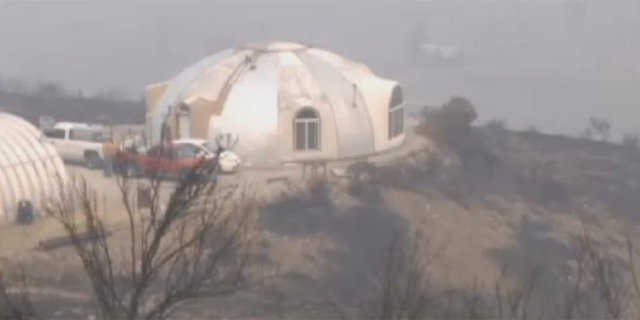 If you missed our Facebook post or the news reports, a Monolithic Dome protected a man during a wildfire in Washington. 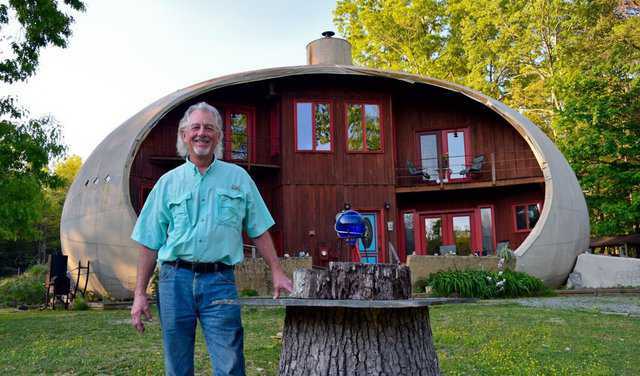 John Belles rode out the fire inside his Monolithic Dome home that he built in 1999. The news report has spread worldwide. Time lapse construction video of a Monolithic Dome. Susane Havelka is a PhD candidate at McGill University in Montreal, Canada. 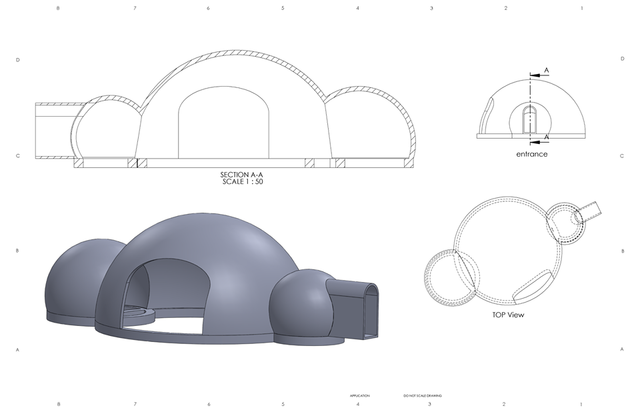 They hope to demonstrate the advantages of the Monolithic Dome for people living in the arctic. They call their project the Protosphere. 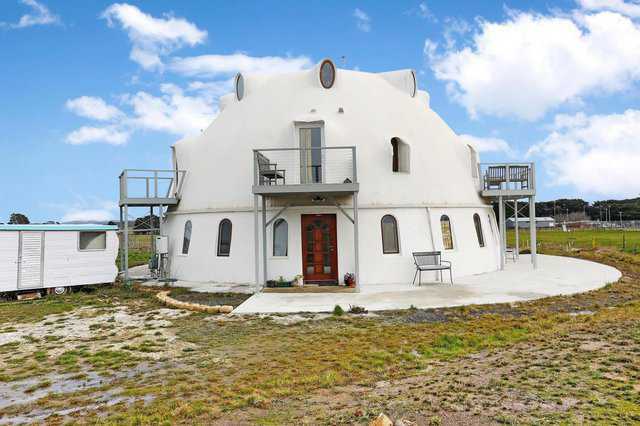 This unique and fantastic Monolithic Dome home could be yours for only an essay and an entry fee! Built by the current owners in 1999, the home sits on 10.37 acres of beautiful, rolling countryside in Lowell, Indiana. Just a hop, skip and a jump away from major shopping and dining locations, and just 45 minutes from downtown Chicago. Thyme for Bed is Chicagoland’s ONLY Monolithic Dome Bed & Breakfast! 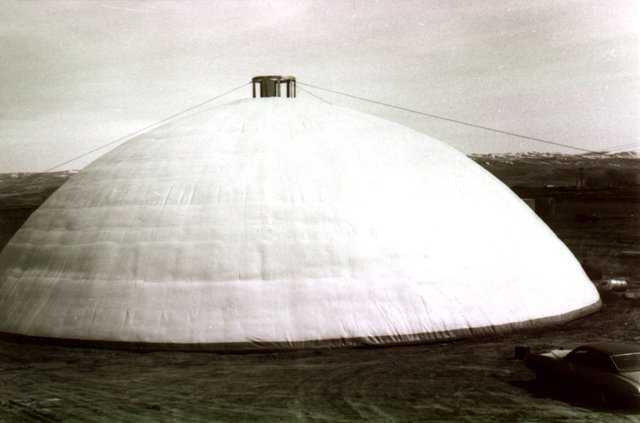 The fourth Monolithic Dome built outside Idaho was in Chandler, Oklahoma for Bill Matthews in 1978. 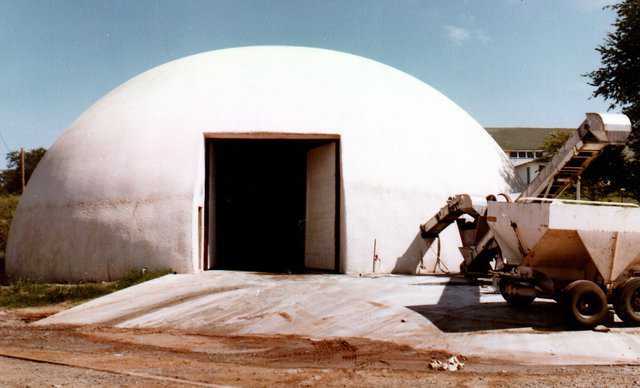 I had written an article for a fertilizer magazine explaining how a Monolithic Dome would be a terrific fertilizer storage. Bill read the article and flew to Idaho to see our domes. We hadn’t built a fertilizer storage, yet. His would be the first and it opened the gates to fertilizer domes all along the Mississippi River. New Monolithic Dome safe room in Pawnee, Oklahoma is large enough for the whole town. 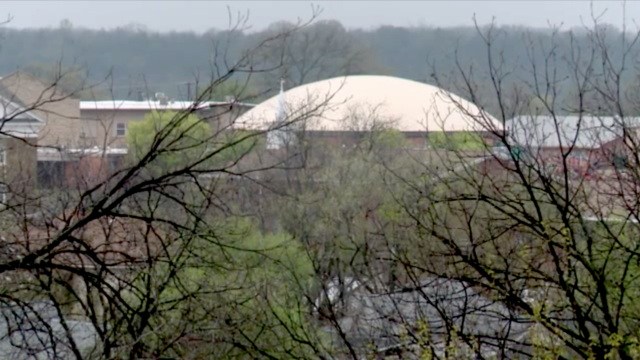 Local TV station, KFOR, profiled the dome during a school tornado drill. 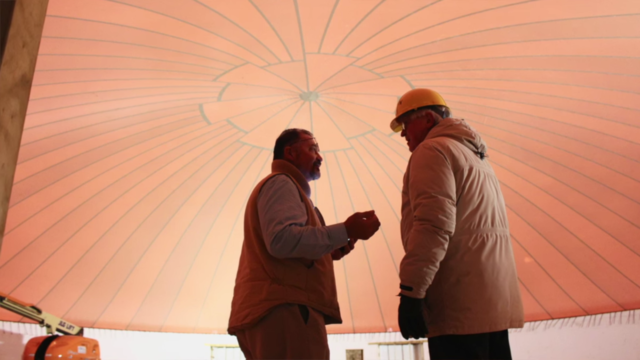 As the students quietly walk to the dome, Superintendent Ned Williams explains the advantages and why they built the safe dome. 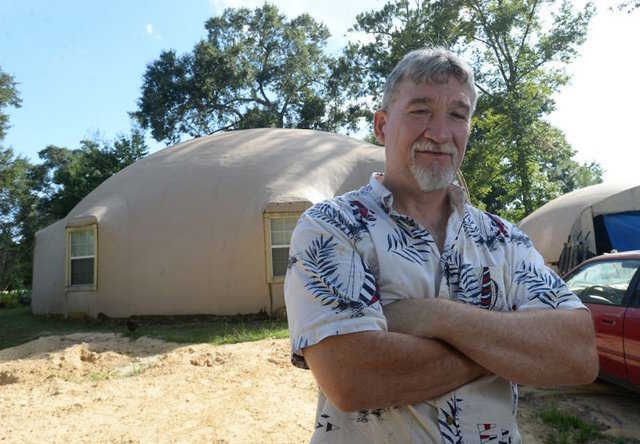 AL.com recently posted a beautiful gallery and profile on one of the early Monolithic Dome homes and it’s owner, Chuck Peters. There are 33 beautiful shots of the house, but remember to click “Fullscreen” button below the picture. To construct a conventional building strong enough to withstand mother nature you normally build it like a bunker. It serves only one function and remains empty most of the time. With the new community center in Mercedes, Texas, they get twice the building for the price. Most of the year it’s a gym, learning center, and meeting space. During a Texas-sized storm, it’s a place of refuge for the town. Twenty minutes and a new dome takes shape. 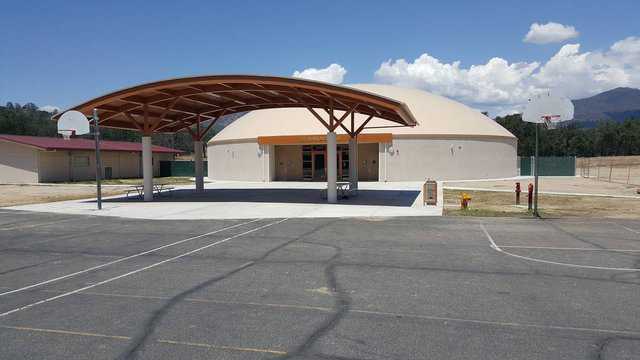 This time it’s a gymnasium for Wasuma Elementary School in Ahwahnee, California. 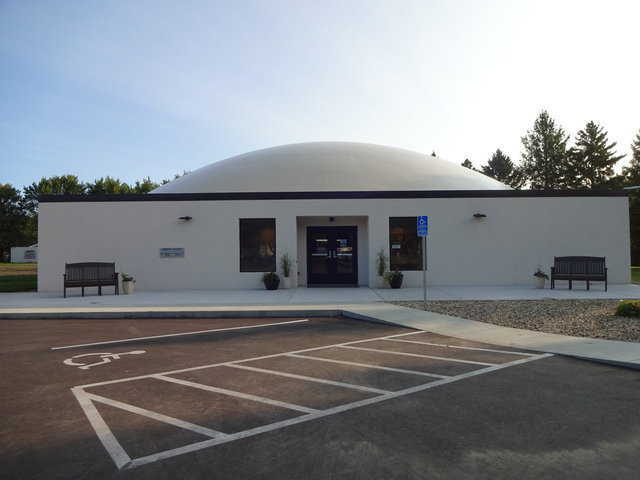 There are other Monolithic Dome structures in California, but this is the first built for a school in the state. If you’re looking for a modern, sophisticated house design, All Over Albany spotlights a beautiful shell house, built using Monolithic’s unique construction method.